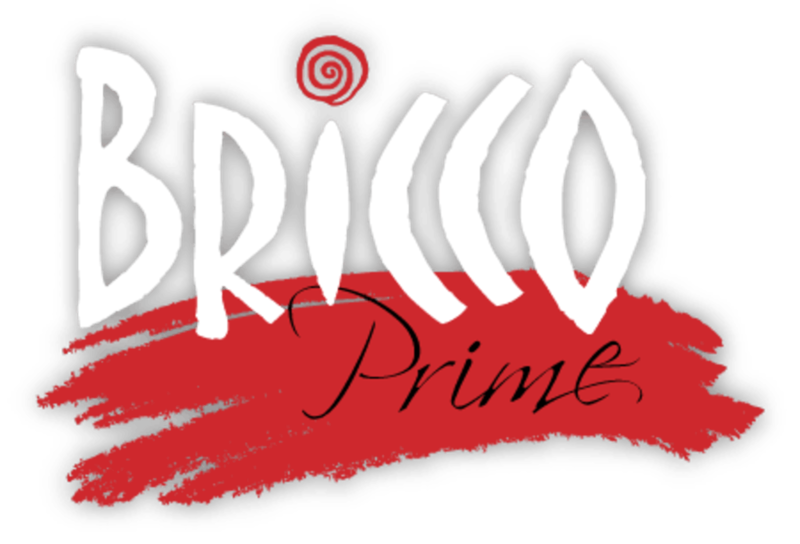 Bricco Prime is our newest location that combines the best of our four other locations! 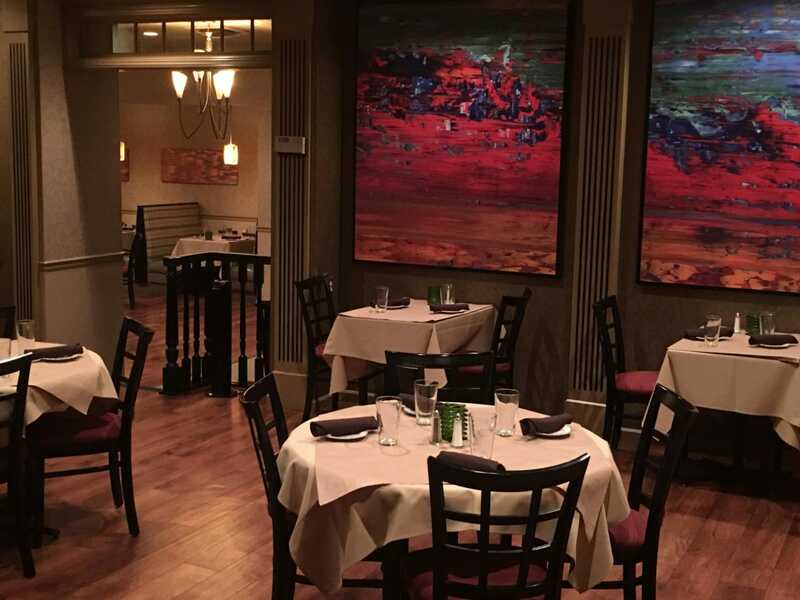 Come by for your Bricco favorites! Retail wine prices in restaurant dining on Monday and Tuesday and every day for takeout. Additionally, we have banquet room rentals for parties of 20-350.